Beagle puppies are always hungry. 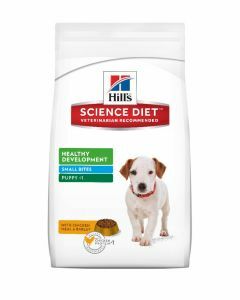 They need a high-calorie diet that has plenty of protein in it. 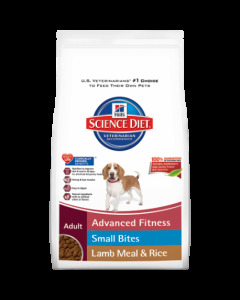 Protein helps them feel full, thus reducing their chances of becoming overweight. 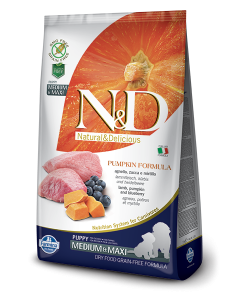 DHA is another major element they need which boosts brain and eye development. 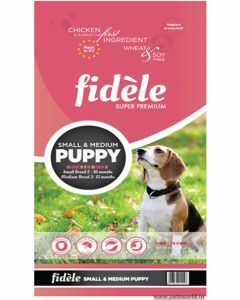 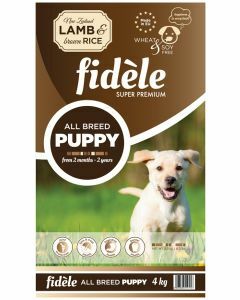 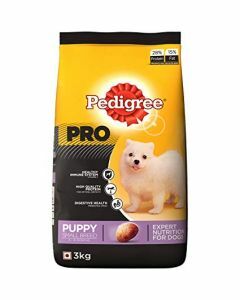 We at PetsWorld stock premium quality food products from renowned brands like Royal Canin, Pedigree, CP Classic Dog Food, Fidele, etc which meets all the dietary requirements of Beagle Puppies. 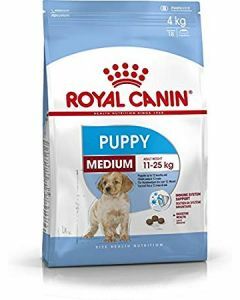 Diets like Royal Canin Medium Puppy Dog Food are apt for Beagle puppies as they are rich in vital nutrients to nourish them physically and mentally. 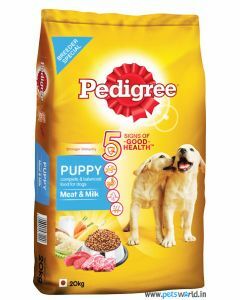 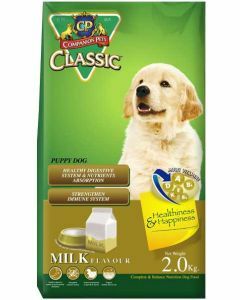 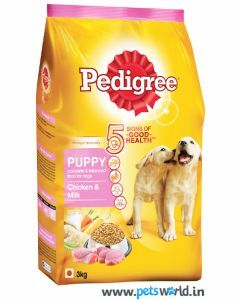 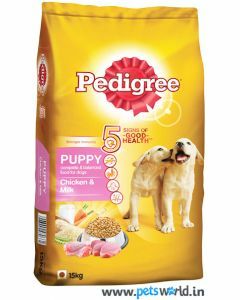 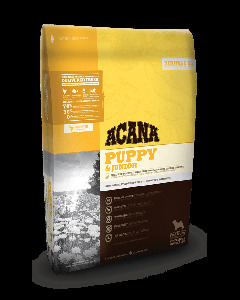 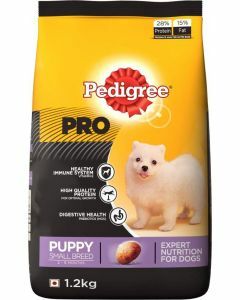 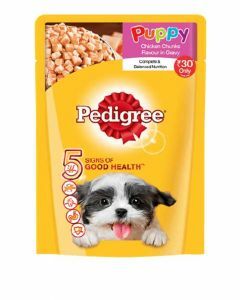 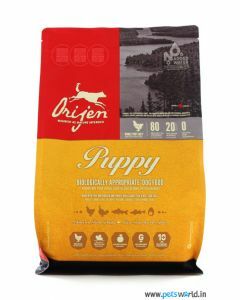 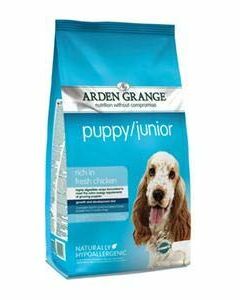 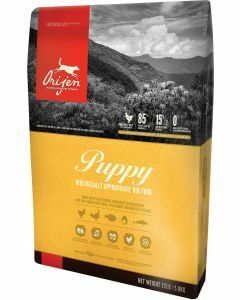 The highly digestible protein offered by them maintains smooth and healthy digestion in the pups. 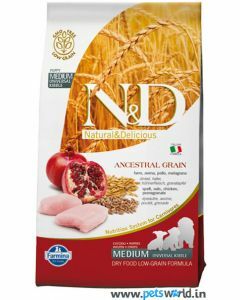 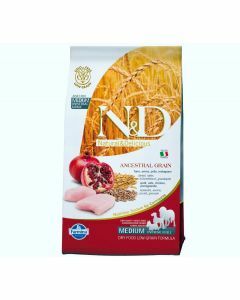 Another remarkable diet for Beagle puppies is Farmina N&D Low Grain Puppy Chicken and Pomegranate, which is absolutely hypo-allergenic for suiting the most sensitive of pups. 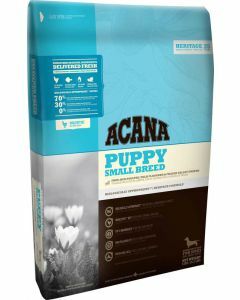 Beagle pups have a beautiful coat. 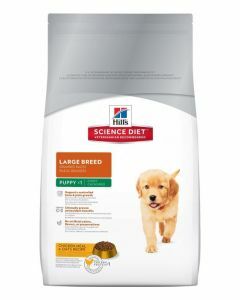 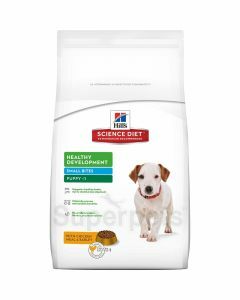 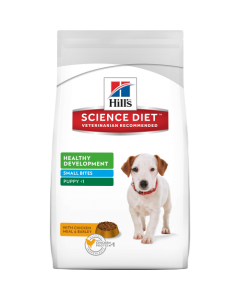 To maintain the health and sheen of their coat, we have Hills Science Diet Medium Puppy Dog Food, which has Omega 3 and Omega 6 fatty acids that are well-known skin cleansers. 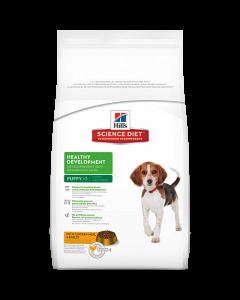 The diet also has clinically proven anti-oxidants to strengthen their defence mechanism.